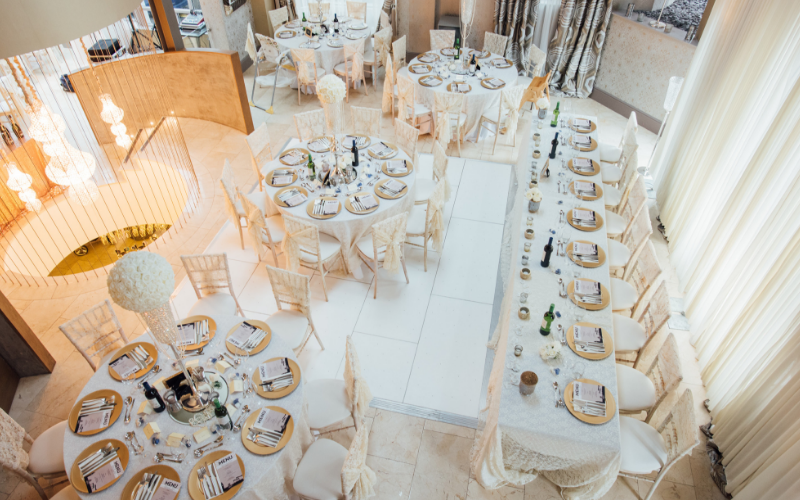 When it comes to choosing your perfect wedding venue, the options are endless, it can become slightly overwhelming! 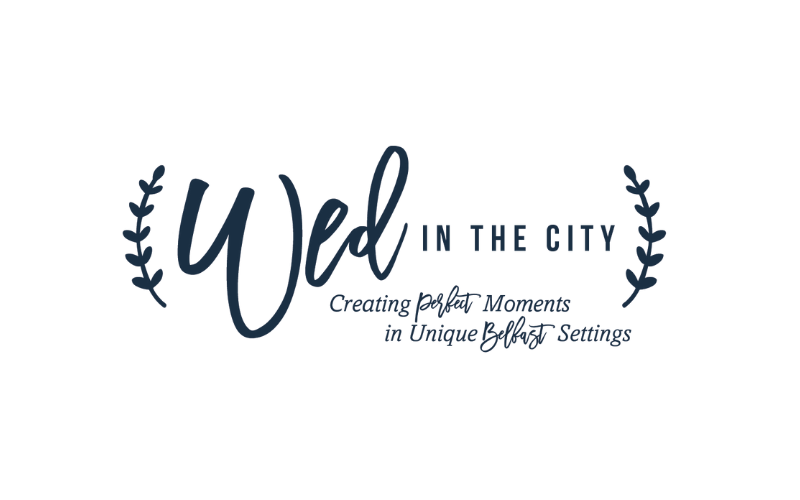 Wed In The City brings you a range of Belfast’s more unique settings – perfect for those who want to break tradition and have something a little different for their big day. 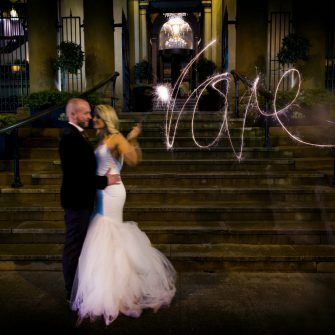 From waterside weddings to chic city settings – venues with courtyards & private cocktail bars, rooms with high ceilings and wooden beams – whatever you’re dream features are, we will help you find it. We have years of event and hospitality experience so helping you to plan your wedding is our expertise and our pleasure. 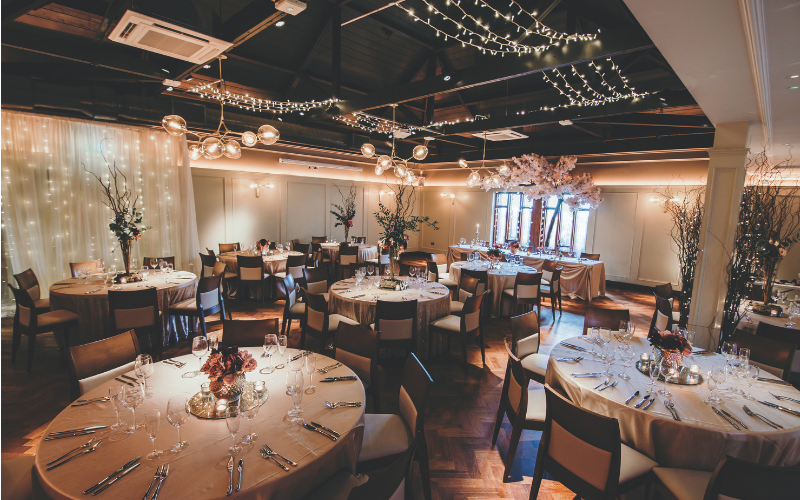 Come along to view The Doyen Private Rooms in their full wedding splendour styled by ‘Look Events’, sample our canape menus and enjoy a glass of Fizz. You will also have the opportunity to discover ‘Telephone’ – the secret snug cocktail bar, perfect for pre-wedding gatherings, hen parties and an escape for the Bridal Party on The Big Day. Wedding Manager Jennie will be on hand to answer all your questions and show you around. This is a great way to get the bridal party together and enjoy full afternoon tea, fizz and live music whilst admiring the beautiful surroundings of The Chelsea. Fully styled by ‘Weddings at Tiffany’s’ – you will have the chance to meet Ciara as she explains just how perfect your day could be at The Chelsea. And to top it off, there will be a showcase of the latest wedding dress and bridesmaid trends. This event is £15pp and can be booked online at www.thechelseabar.com. 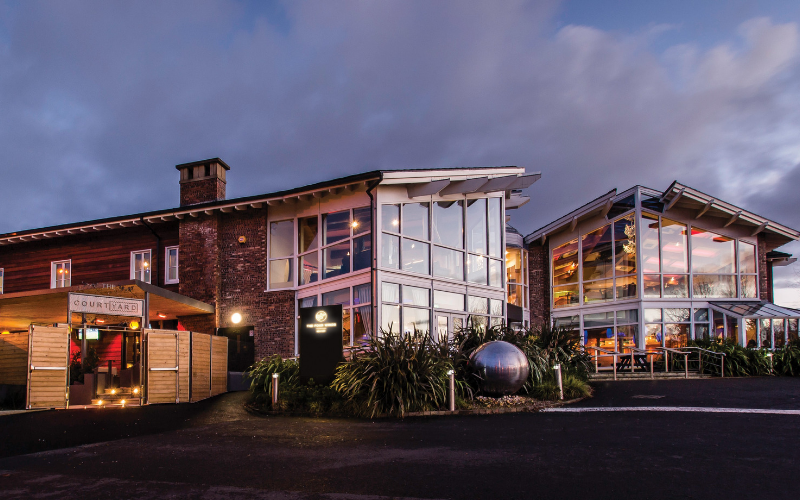 Admire the stunning views of Belfast from the top floor of The Four Winds and imagine your perfect day in the Oxbow Suite. All beautifully styled by ‘Look Events’ for your perfect day, you will have the chance to meet the Wedding Manager Barry to answer any questions. Sample some nibbles, enjoy a glass of fizz and listen to some local acoustic talent as you dream about your Four Winds Wedding.